WASHINGTON, D.C. – U.S. 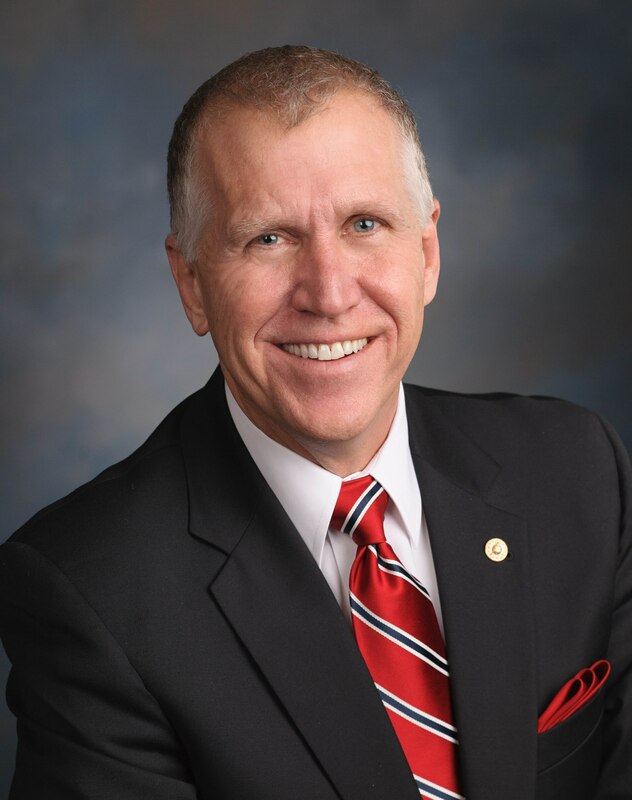 Senator Thom Tillis (R-NC) co-sponsored the Constitutional Concealed Carry Reciprocity Act, legislation that will allow individuals with concealed carry privileges in their home state to exercise those rights in any other state with concealed carry laws, while abiding by that state’s laws. The legislation was introduced by Senator John Cornyn (R-TX) and currently has 30 co-sponsors in addition to Tillis. *Allows law-abiding citizens to exercise their fundamental right to self-defense while they are traveling or temporarily living away from home. *Allows individuals with concealed carry privileges in their home state to conceal carry in any other states that also allow concealed carry. 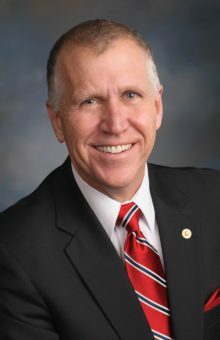 *Treats state-issued concealed carry permits like drivers’ licenses where an individual can use their home-state license to drive in another state, but must abide by that other state’s speed limit or road laws. *Does not establish national standards for concealed carry. *Does not provide for a national concealed carry permit. *Does not allow a resident to circumvent their home state’s concealed carry permit laws. If under current law an individual is prohibited by federal law from carrying a firearm, they will continue to be prohibited from doing so under our bill. *Respects state laws concerning specific types of locations in which firearms may not be carried and types of firearms which may not be carried by the visiting individual. *Protects states’ rights by not mandating the right to concealed carry in places that do not allow the practice.